COMPAMED is an annual medical technologies trade fair held in Düsseldorf Germany. 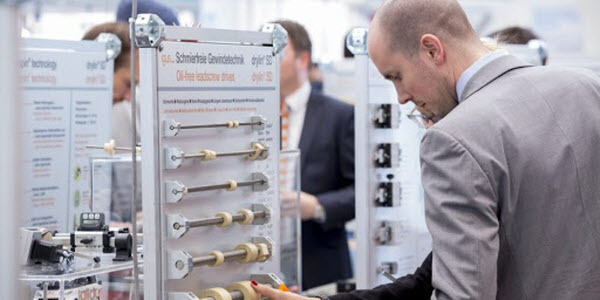 Industry leaders from all over the globe exhibit their innovative technologies and manufacturing capabilities …750 exhibitors from 40 countries to be precise. 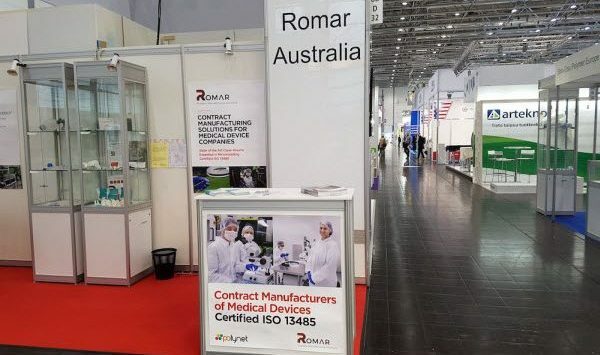 This year, our CEO Alan Lipman and Founder Neil Wilson visited Düsseldorf from 12-15 November to represent Romar. Romar are industry leaders in contract manufacturing solutions for medical device companies. This is thanks to the skill of our in-house biomedical engineers and world class clean room facilities in Sydney and Singapore. 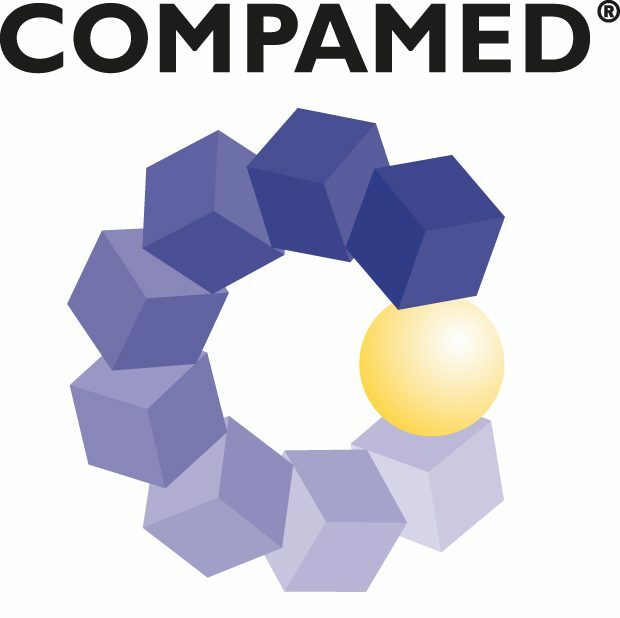 COMPAMED is renowned for demonstrating the most important companies in the medical technology space. Innovative new materials and products are often the focal point. 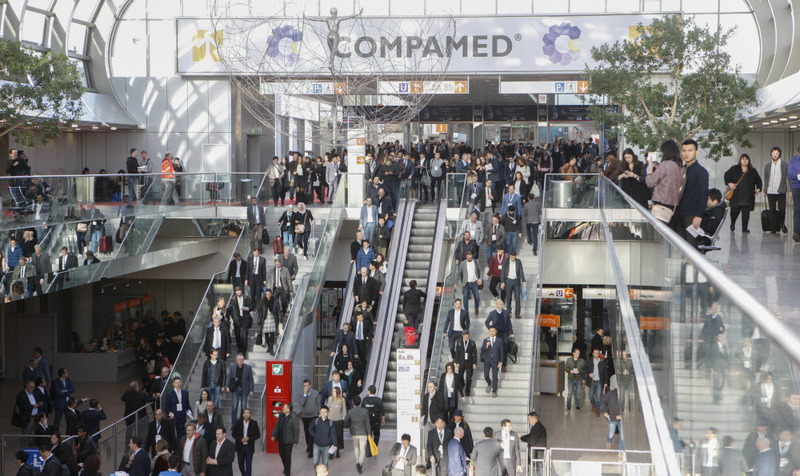 In recent years, COMPAMED has developed into a global hotspot for complex hightech solutions in microtechnology and nanotechnology. New innovations like these require close cooperation between medical technological manufacturers and their suppliers during development. As manufacturers of complete medical devices and components, Romar met with companies at COMPAMED seeking reliable and scalable manufacturing solutions. We met with medical device companies from all over the world…all seeking a reliable silicone micromolding manufacturer. We even chatted with a medical device company from Auckland (we only had to travel to Germany to find them!). Other countries included Israel, France and USA. Our messaging on our stand was spot on – “Contract Manufacturers of Medical Devices”. Potential customers were drawn to us via this message and because of our ISO certification and case study examples. The uses for silicone are always expanding and changing. There is a new type of silicone on the market that is cured at a low temperature. This is a huge advancement considering we need to cure our silicone at temperatures over 200’C. We made several contacts with manufacturers who have different specialities to those at Romar. Collaborating with these companies allow us to enhance offerings to our customers. We learnt about new fully automated injection molding machines. We enjoyed walking around the stalls and keeping up to date with what’s available in this market. 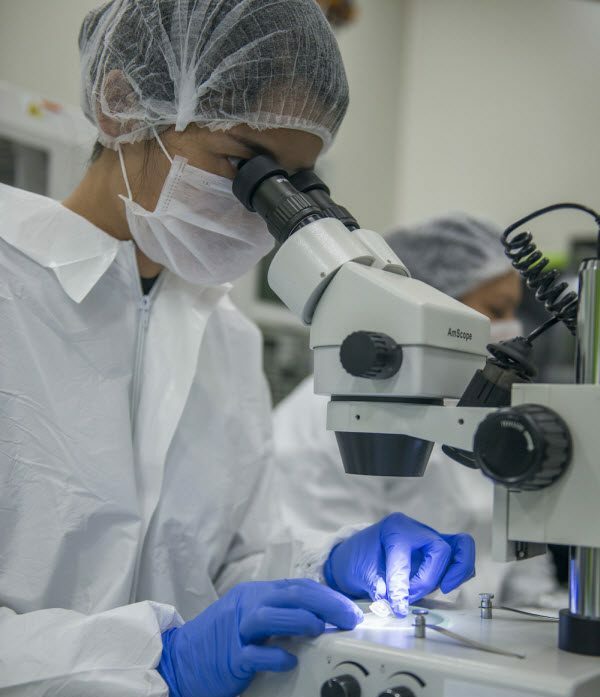 Learn more about our expertise in medical device manufacturing.